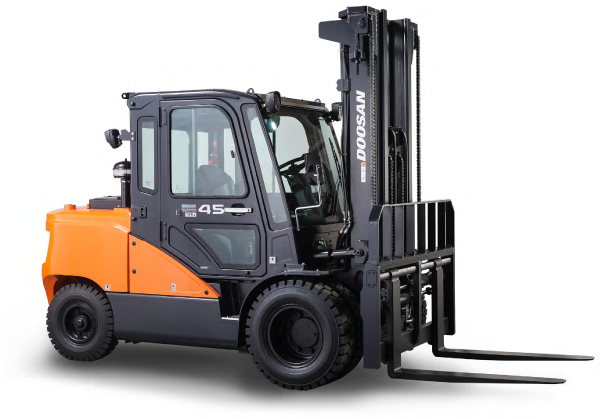 Doosan’s forklift trucks are equipped to withstand the rugged conditions that exist in lumber yards, the hot environments of the paper industry and the off-road conditions of a scrap metal yard. 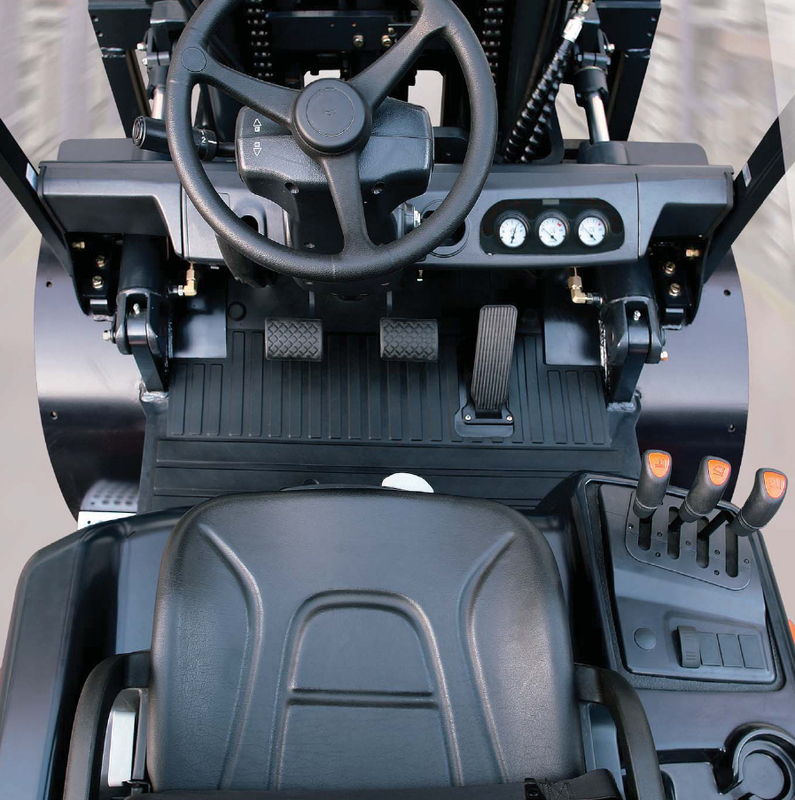 Superior engine performance is driven by an ECU that integrates and coordinates all critical functions including: governor, variable ignition timing, air-fuel ratio control and engine protection. 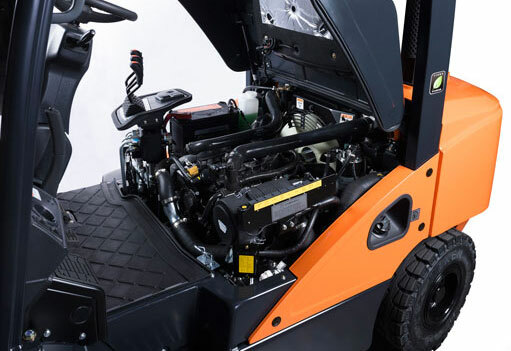 This LPG/Optional Dual Fuel engine is equipped with roller value lifters, lowering overall friction and improving fuel efficiency. 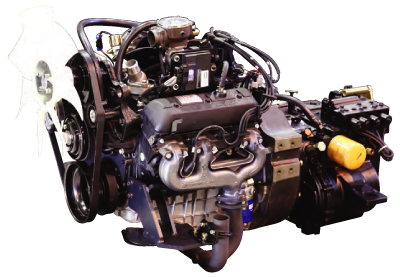 The nodular iron crankshaft has undercut and rolled fillets, increasing the longevity of the engine.